Songwriter, composer, singer, and pianist Randy Newman. A legendary singer, songwriter, and composer is in town to perform his music from the big screen with the Charlotte Symphony Orchestra. 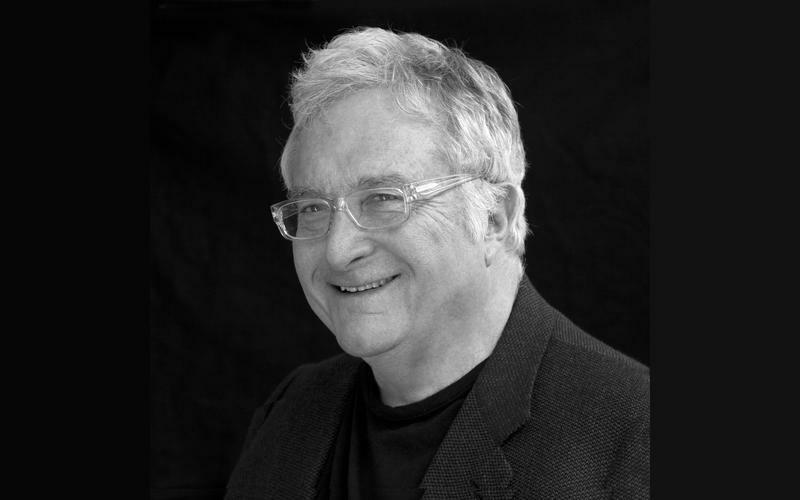 WFAE’s Sarah Delia chatted with Randy Newman before his visit to Charlotte.